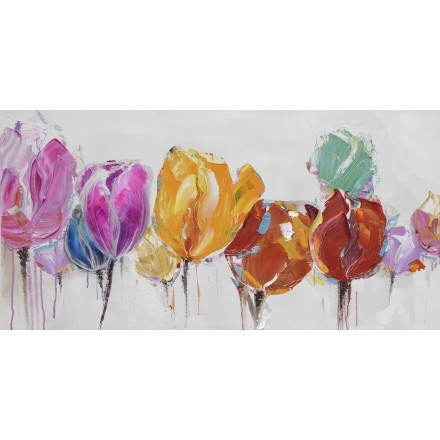 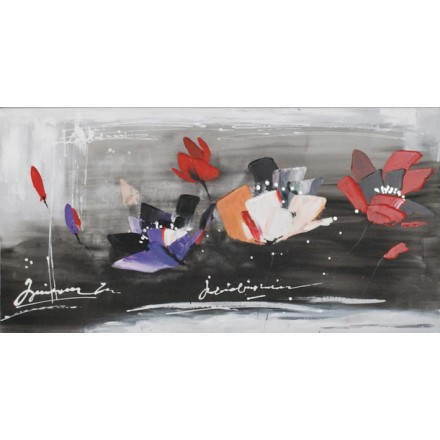 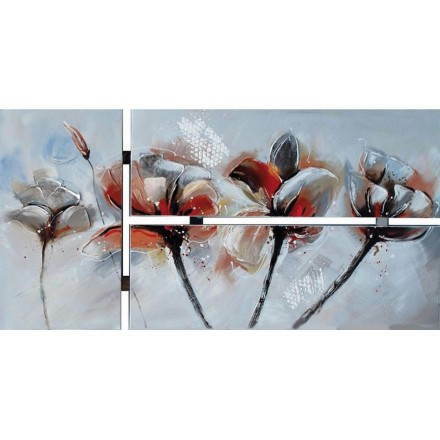 Floral Paintings - Find our range of hand-painted oil paintings that will embellish your contemporary decor. 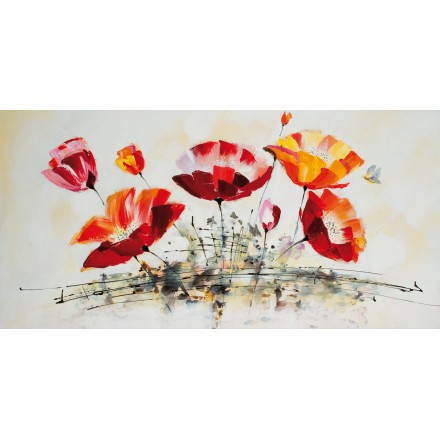 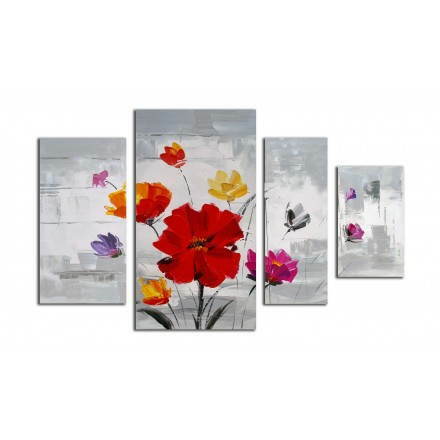 See our range of floral paintings hand painted oil beautify your contemporary decor. 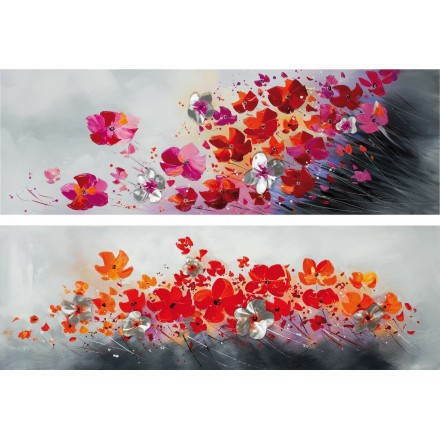 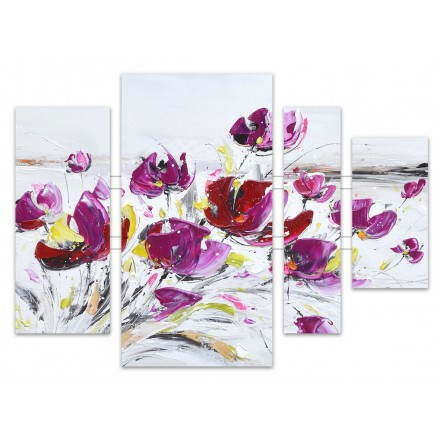 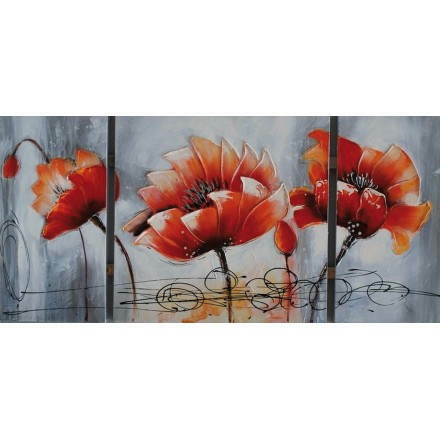 These stylish and modern paintings will introduce a panel of flowers like poppies, tulips, orchids, roses ... and more.